“a Lamp to my feet. a Light for my path.” – 1 Peter 1:3-9 | A LAMP TO MY FEET. A LIGHT FOR MY PATH. 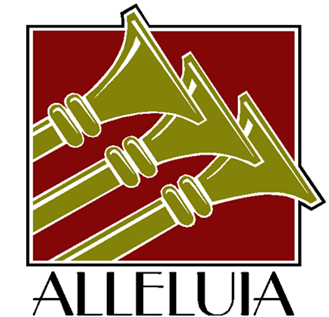 I will sing Alleluia to You, Lord. My heart sings with joy to You, O Lord. You are the Great I Am, – the Source of my Joy! You are the Resurrection and the Life – the Rock of my Salvation!